What are your fees for a Wedding Ceremony? My typical fee for a wedding ceremony service is $395 to $495, depending on complexity and location. That charge includes a Wedding Ceremony Workbook, consultations, drafts and delivery of the Ceremony. And a Keepsake Copy of your Ceremony. I require a deposit of $150. Why should you be my Wedding Officiant/Celebrant? I am a trained and experienced professional who is registered with the State of Colorado and is legally qualified to marry you. I am also a person who will skillfully create and deliver a Wedding Ceremony that reflects you and your marriage vision. Many couples that come to me have no formal ties to a religious institution or have come from different faiths and want to draw upon their faiths in traditional or symbolic ways. Others are just not interested in having a simple civil ceremony… much more is desired. My couples are also looking for a professional who can look and speak well and be a credit to their wedding and guests. I am also very organized, punctual and easy to work with. Are you also a Wedding Planner? Do you work with couples who are eloping? Yes! 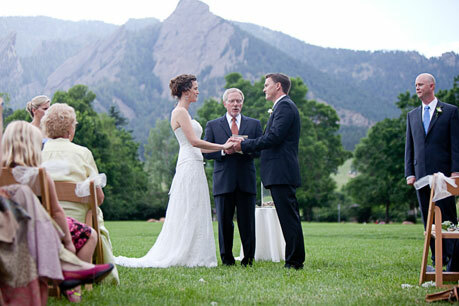 Colorado is a fabulous location for destination weddings. Many couples from other states, and countries, choose Colorado locations and wish to marry without a lot of fanfare. I’d be delighted to help with the planning and Ceremony. 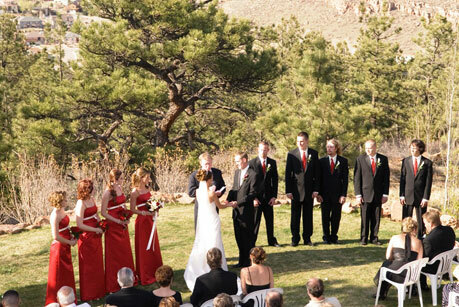 Do you officiate other types of Ceremonies? I do! I would be delighted to speak with you about a meaningful vow renewal or commitment Ceremony. How do we get a Colorado wedding license? You can get a license from any and each of the counties in Colorado that is most convenient for you. It costs $30.00. 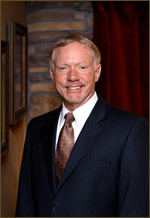 A Colorado license can be used anywhere in the state and is good for 30 days from purchase. Can (our, my) children be included in our Wedding Ceremony? Yes! I have many suggestions and ideas for ways in which children can participate. We can discuss this important option at our meeting. Love is patient and kind; love is not jealous or boastful; it is not arrogant or rude. Love does not insist on its own way; it is not irritable or resentful; but rejoices in the right. Love bears all things, believes all things, hopes all things, endures all things. Love never ends. So faith, hope love abide, these three; but the greatest of these is love. ©2011 Life Vision Weddings, Girard Sheffield, MS. All rights reserved. Website design by Zooma Design, LLC.